According to the latest Chainalysis report, the year 2018 witnessed a surge of 70% in the value of Bitcoin sent to the darknet markets. The report was published on January 18 and revealed that last year’s bear market had little impact on the darknet activity. 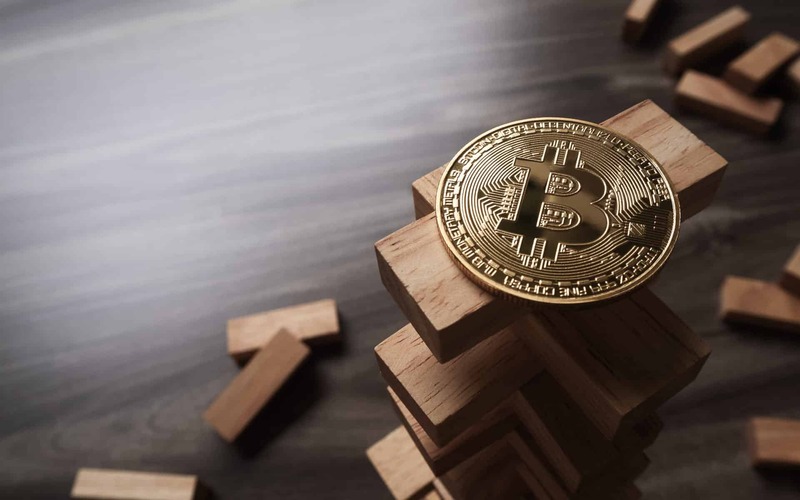 The report also stated that the price of Bitcoin – which tumbled in 2018 – hadn’t affected the darknet in a significant manner. According to the statistics presented in the report, the relationship between the market performance of Bitcoin and the market transactions value of darknet is found to be inversely proportional in nature. While the Bitcoin witnessed a huge drop in its price in 2018, its value sent to the darknet market registered a whopping jump of 70%. Chainalysis report suggests that the darknet market is witnessing an increase in its transactional market value since the year 2011. The value touched a peak of $707 million in 2017 and then recorded a decline of 14% to settle at $603 million in the year 2018. The report attributed this decline to the closure of Alphabay market which was considered to be very popular in darknet domain. The closure happened in the middle of the calendar year 2017 and caused a huge decline of 60% in the activity in the darknet market. After the closure of Alphabay, other markets have replaced it, and the report has dubbed this phenomenon as a perennial problem with the darknet markets. The market in 2018 again witnessed an increase in the value of overall transactions with the report stating that there is some evidence which suggests that even after the closure, the darknet activity continue to increase in transactional volumes. That said, the report noted that the Bitcoin transactional values sent to darknet in 2017 were just a fraction of 1% which is comparatively low to its peak value of over 6% recorded in the year 2012. There is a steady decline in the portion of Bitcoin sent to the darknet market since 2012. Timothy C.May, co-founder of Cypherpunks, in his Crypto Anarchist Manifesto predicted that the anarchy in the crypto world would allow trading of stolen and illicit materials in the world, besides allowing the secrets of the nations to trade without any restrictions, Cointelegraph media reported in December 2018. Before this, the media company published a report in March 2018 stating that the payments for the illicit items including the services and goods are primarily carried out by the medium of cash payment. More specifically, US dollars have been the preferred payment method adopted by the suppliers and buyers of illicit goods. The report further stated that around half of the Bitcoin had been used for making some illegal purchase although 90% of the bills of US dollars have got traces of banned substance cocaine. The darknet market search engine founder, Grams declared in October 2014 that the darknet was created with the main purpose of fighting the government tyranny and darknet does not promote criminal acts, rather it promotes freedoms.